Pics Cr. as Tagged . Has anyone seen this clip?! Ji and Taew are the definition of chemistry! The photographers know how to spice it up! They must be Jitaew fans. You could hear the photographers directing Ji and Taew!! DaoRisa, Katelyn, sampaguita and 1 other person like this. rennayj, lakornkiki, onewlover4ever and 6 others like this. Lol at James reaching his hand through Taew's arms for a mint. I guess that is more polite than reaching directly in front of her. Director says he tried to get the two of them to play some comedy, some guk gik cuteness, a bit of CG will be used. This news has lakorn synopsis and characters's description. Don't know if anyone can provide translation. So Sitang is professor of Faculty of Archeology . Of course, it's like that. Dramas that deal with past and present life must has character related to archeology. ( Nakee's Thosapol and PBS's Kadesurang are both archeology students). People who works at this field has best change to encounter supernatural events. lakornkiki, Katelyn, DaoRisa and 4 others like this. lakornkiki, Katelyn and DaoRisa like this. It was such a beautiful moment to see that. I smiled, and laughed hard when the guy made the mint dropped. lakornkiki and Katelyn like this. these two look good..cute..lucky guy..
roselovesice, orchidtea, DaoRisa and 2 others like this. orchidtea and DaoRisa like this. i wish i could understand what they're talking about. I could hear wedding bells..imagine how cute their kids would be. DaoRisa, MKfan132 and SuzieJ like this. he is more manly ,and he looks after taew so well..imagine 12 years is such a long time they've surpassed so much and I guess they know each other so well now.They look so in love still like those still in honeymoon. I can see them getting married soon too! Hope taew still works in the industry after she gets married. Wouldn’t want her disappearing or anything but whatever makes her the most happy. That’s all I care about! DaoRisa and Kay123 like this. I think acting is her passion.She has kept marriage at bay for her career for 12 years .I think she has proven that she can still shine (despite having boyfriend) and have the best of both worlds .James admired her for that. This is a lakorn thread and I truly prefer to see posts related to the lakorn. Thank you. 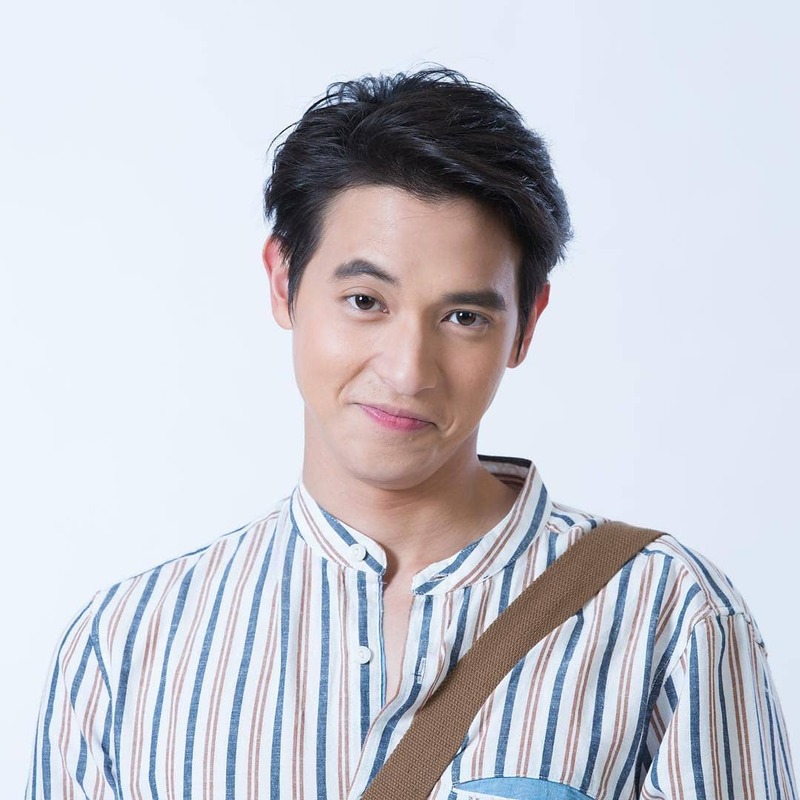 I’m fine with seeing personal things about taew in this lakorn thread but I’m not so sure about others. Personally I don’t really mind. Yes, please only post contents that related to Leh Bunpakarn only. There are individual threads to post and discuss about actor's personal issues. Some people come here for lakorn only and has been avoided personal stuffs of actors (me also). Please be considerate of us. James also has a hair cut that i don't like, hope it's better when LBPK start shooting next month. This look is better. Cheeky Plerng Fah, I already like him now, hasn't been watched any p'ek this type yet. (smart, funny, friendly and a bit narcissistic). I agree with you guys! I prefer only lakorn related posts here too!! i apologize I know some can get a bit sentisitve from now on i won't post anything about taew or James, or people related to them. I am glad Taew’s short hair was just a wig. I prefer her with long hair . orchidtea, Katelyn and DaoRisa like this.